Daryl Johnson (Worcester Park, United Kingdom) on 20 December 2018 in Art & Design. 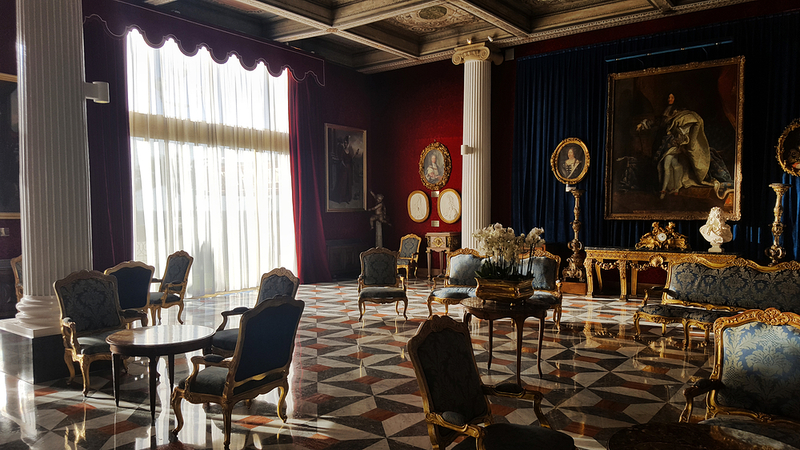 The "Versaille" reception room at the Negresco Hotel. Beautiful and elegant classical interieur. Opulent seems to describe this interior. Excellent light and photo with those rich colors.